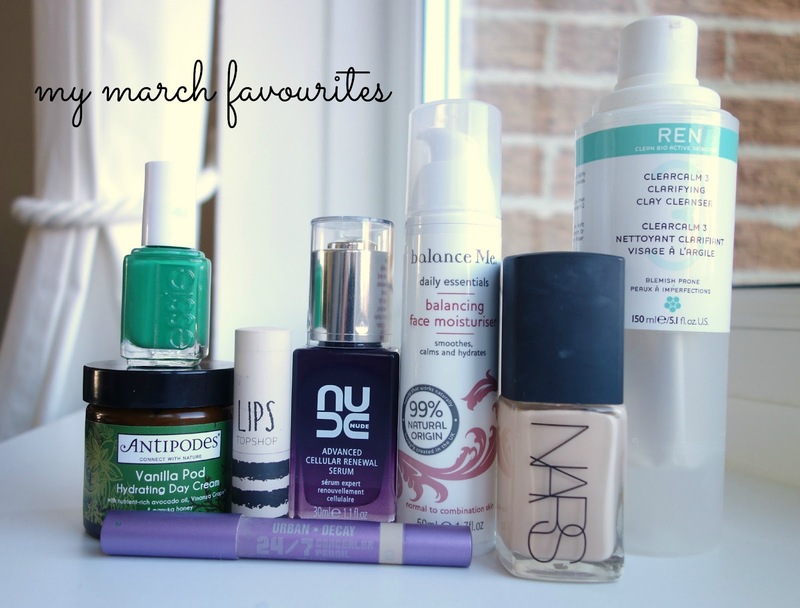 please give my video a little watch and leave your link if you’ve done a march favourites post! ps. make sure you check out the lovely sophie’s personal style blog, it’s really good!